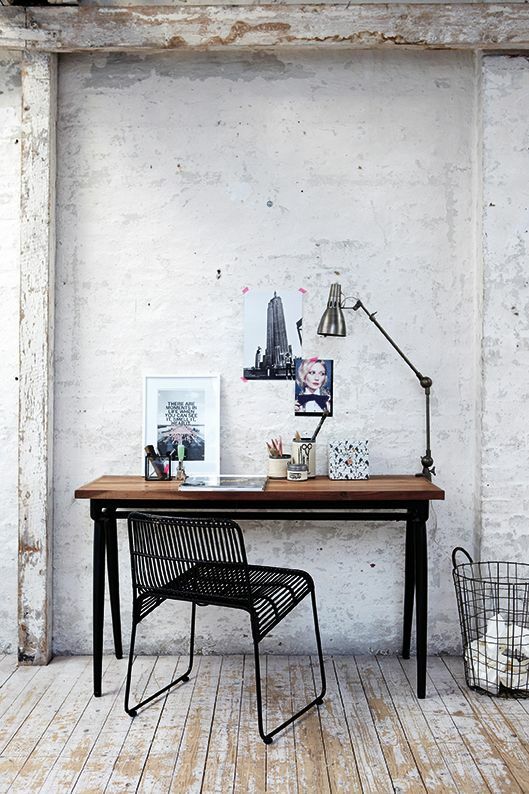 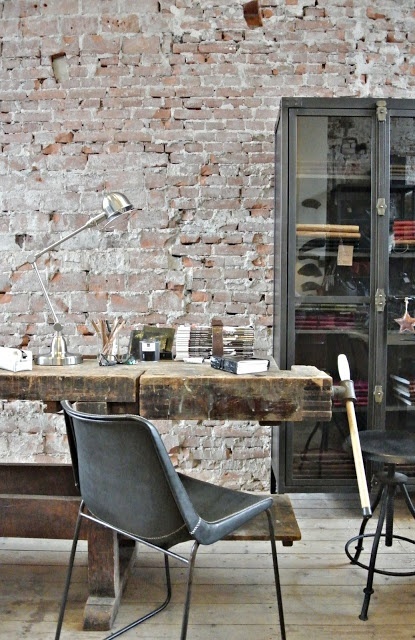 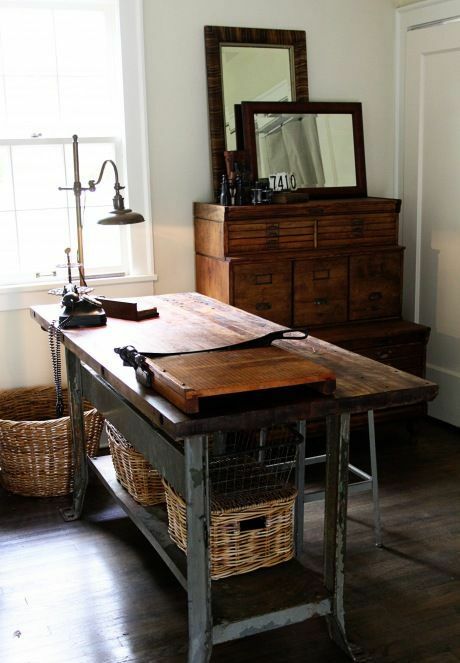 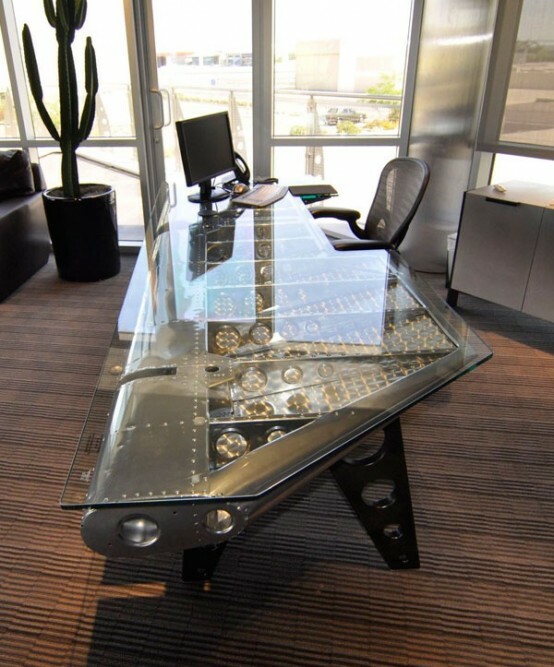 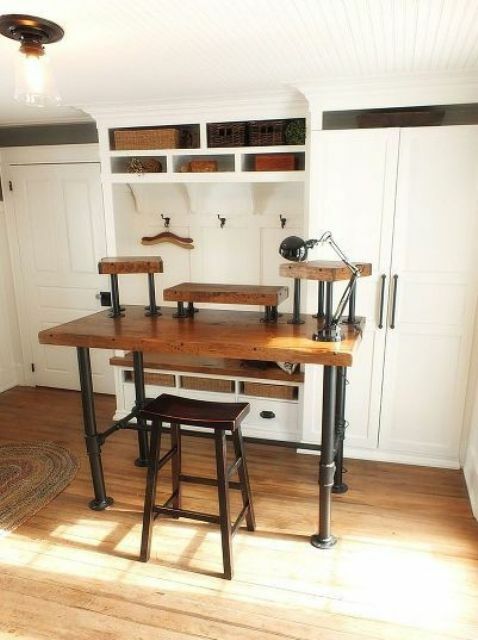 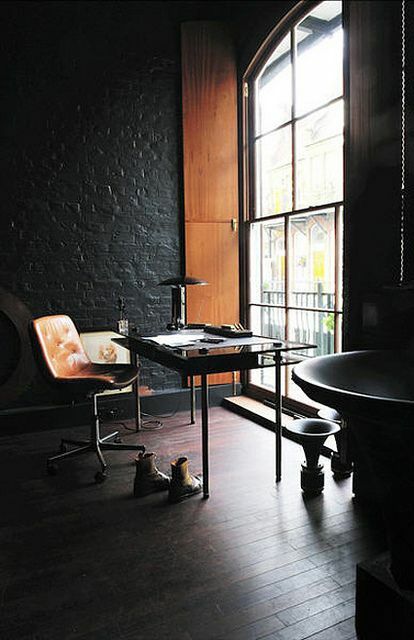 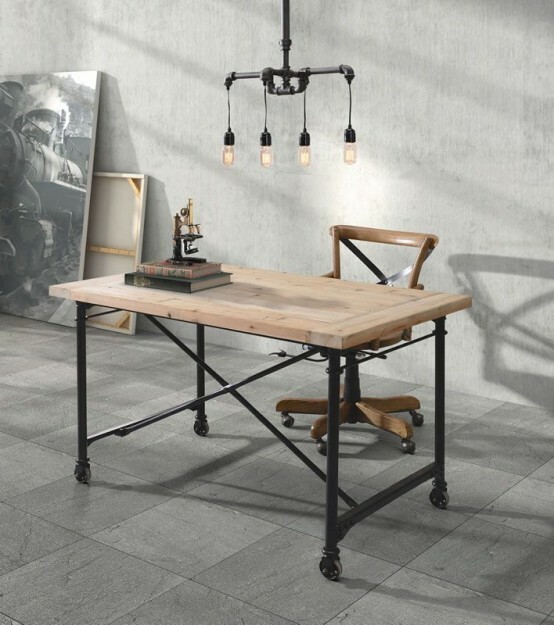 If you ask me what’s the best desk for a manly office, I’ll say that it’s an industrial one. 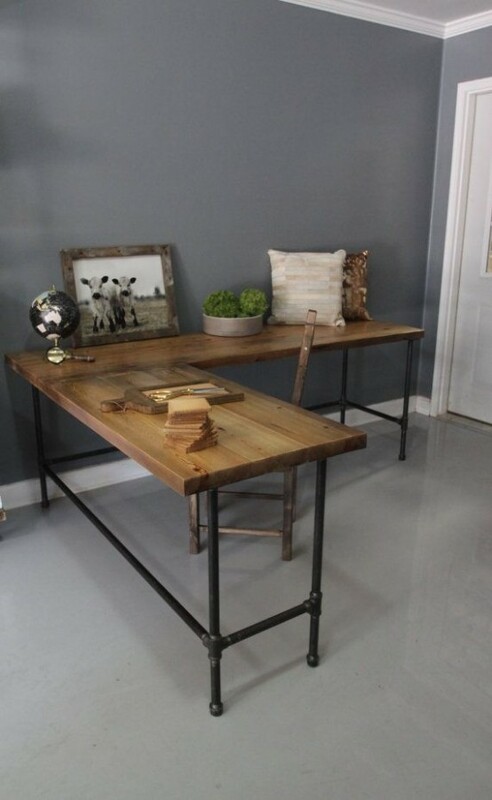 This style has gained popularity recently, and many such are included in modern interiors. 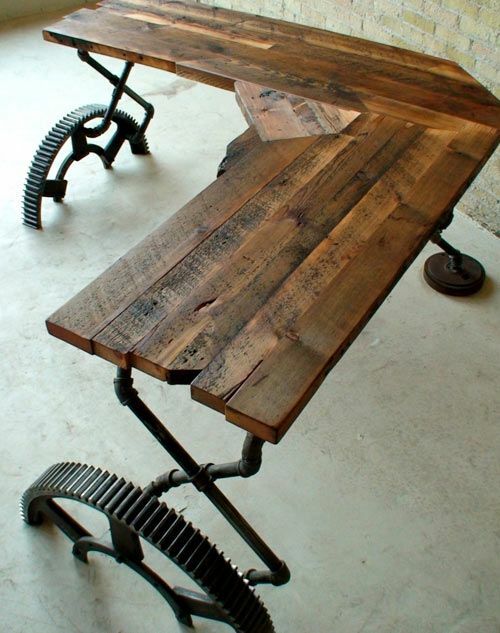 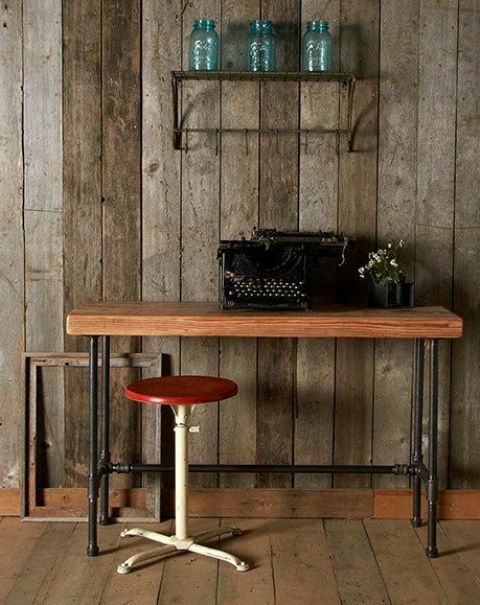 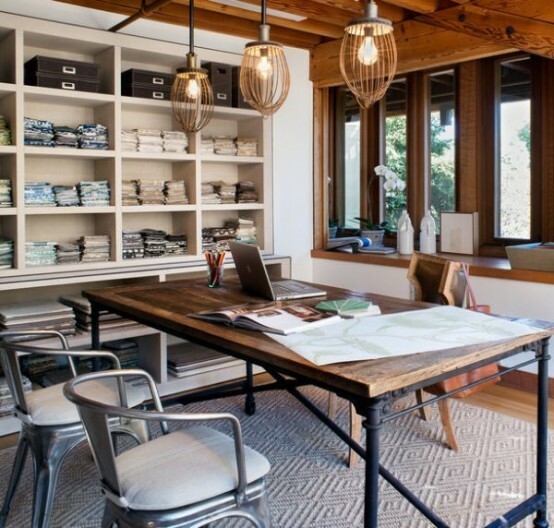 An industrial desk is something of piping and wood, the wood may be recycled or new, and recycled planks make the table look rustic. 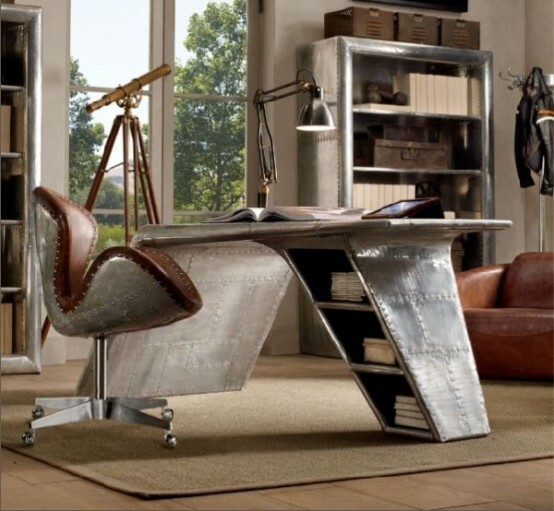 There are some really special models like a desk made of car or plane parts – they look not only industrial but also futuristic and cool! 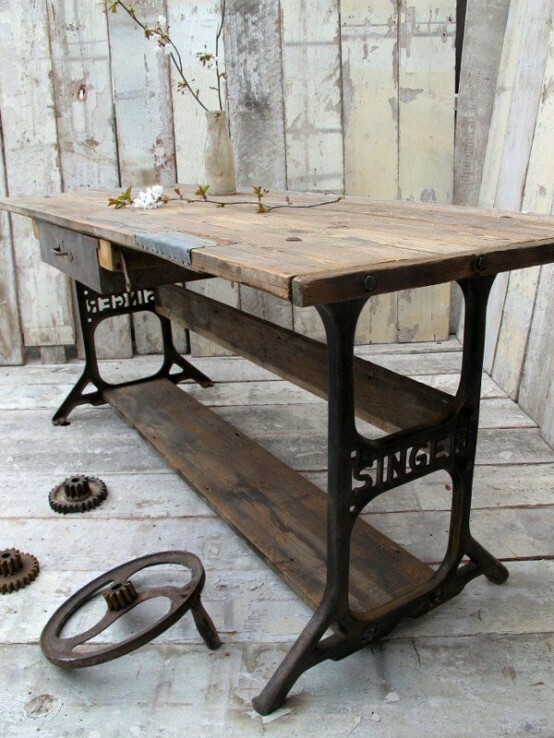 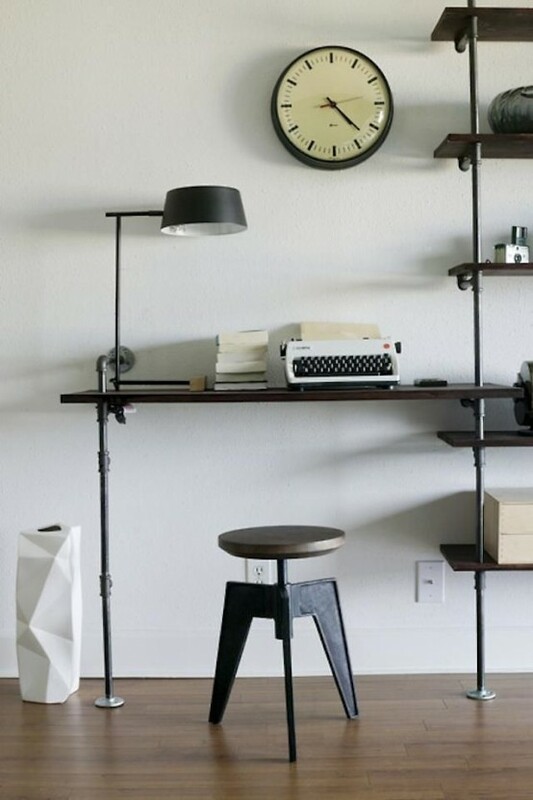 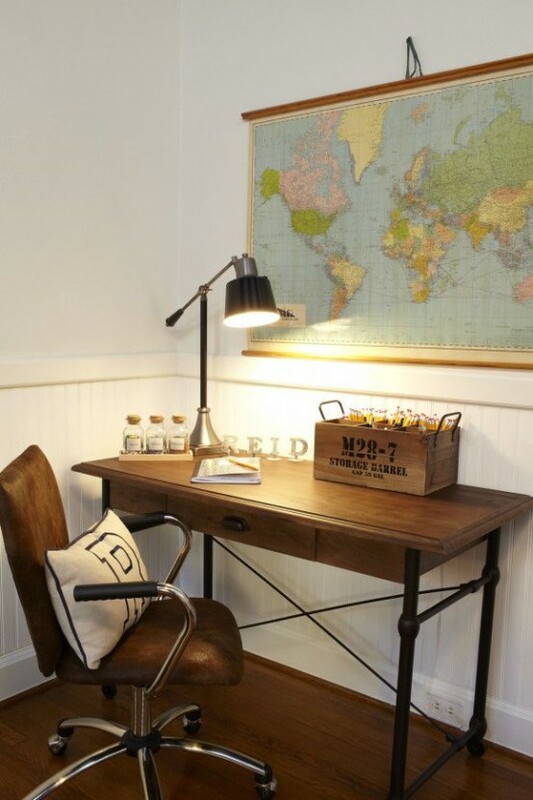 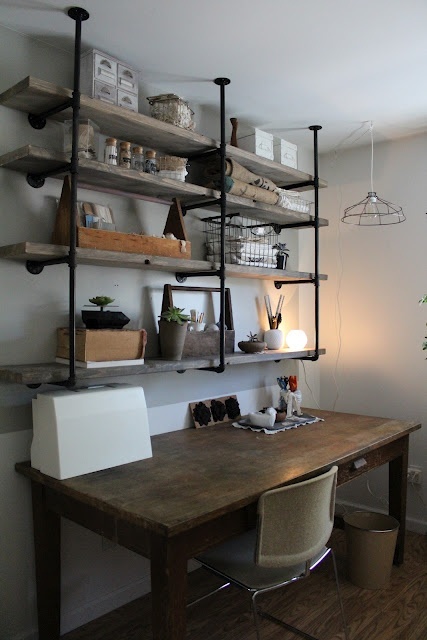 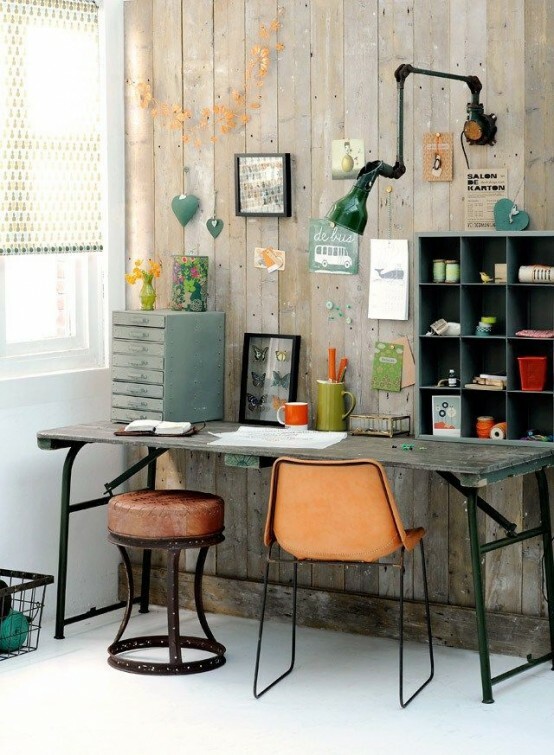 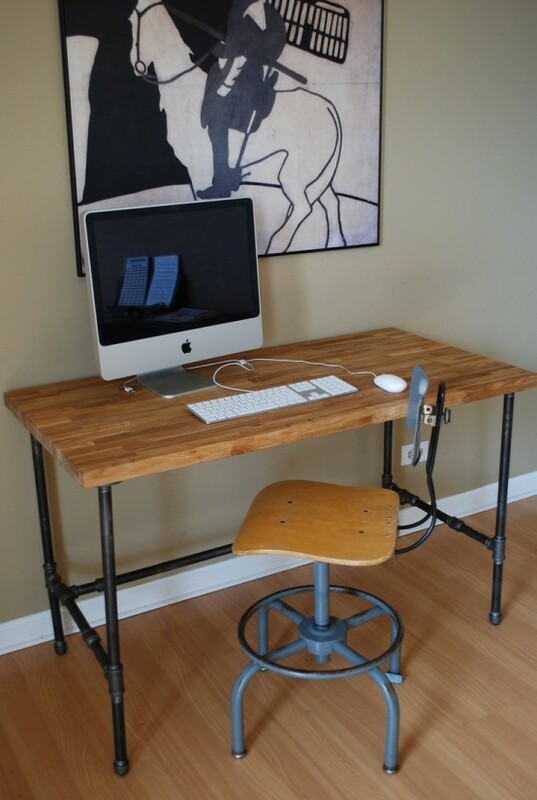 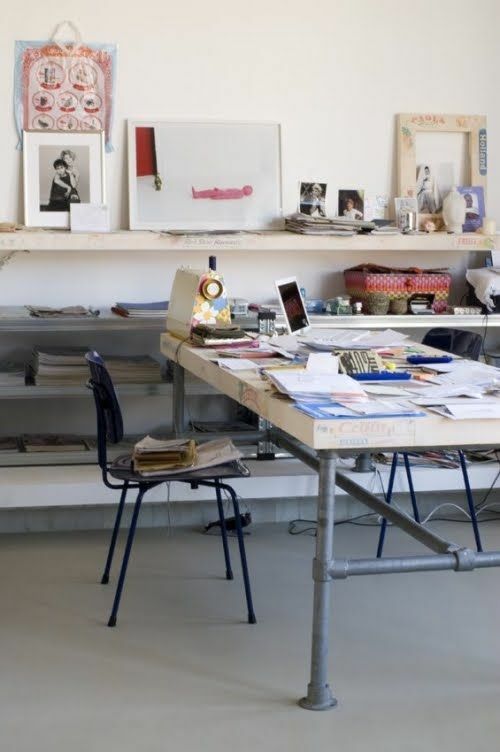 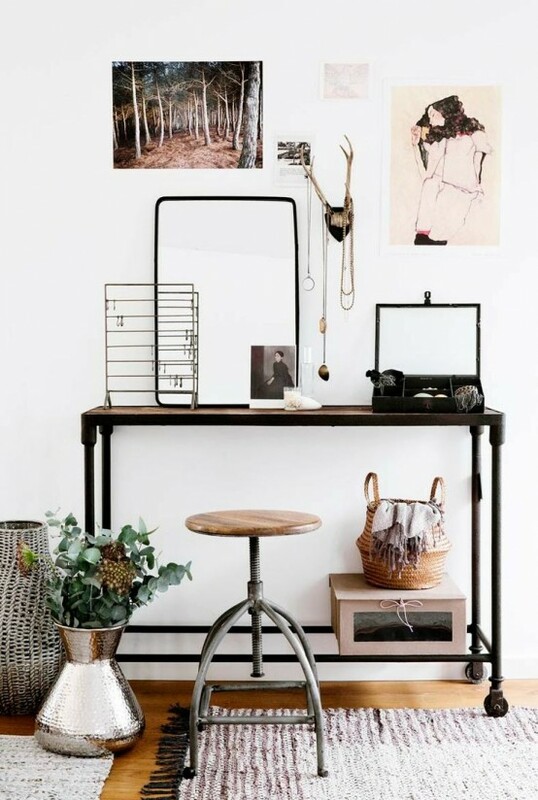 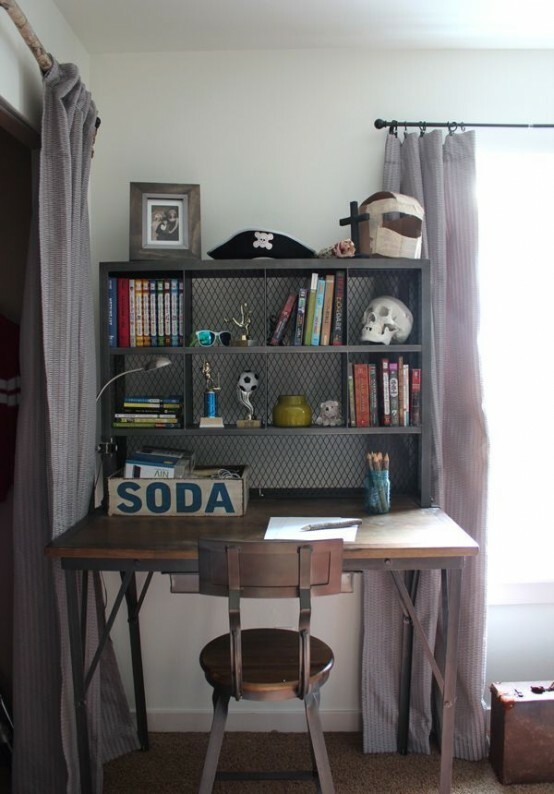 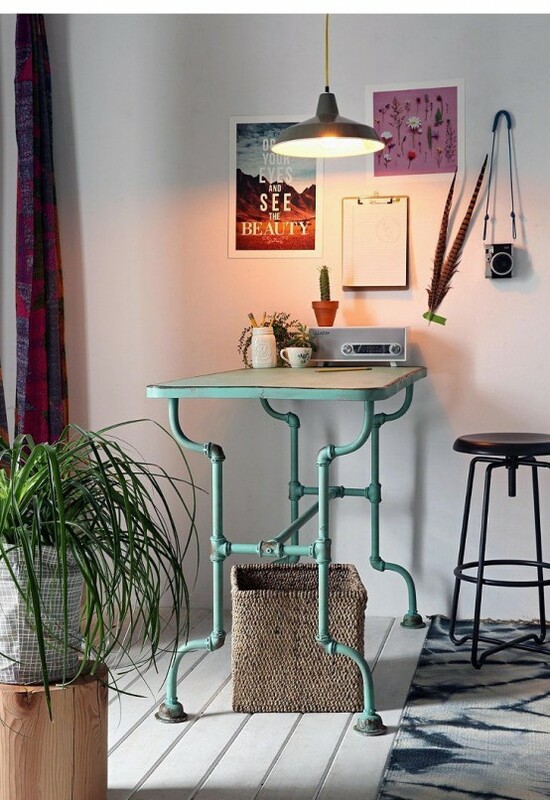 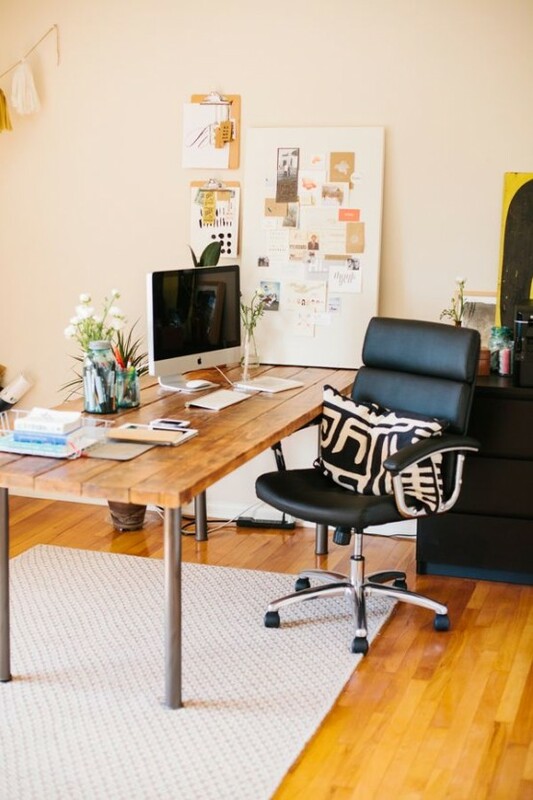 If you are a crafty person, go make your own industrial desk – the colors and shapes are up to you, so you’ll get the most unique piece ever! 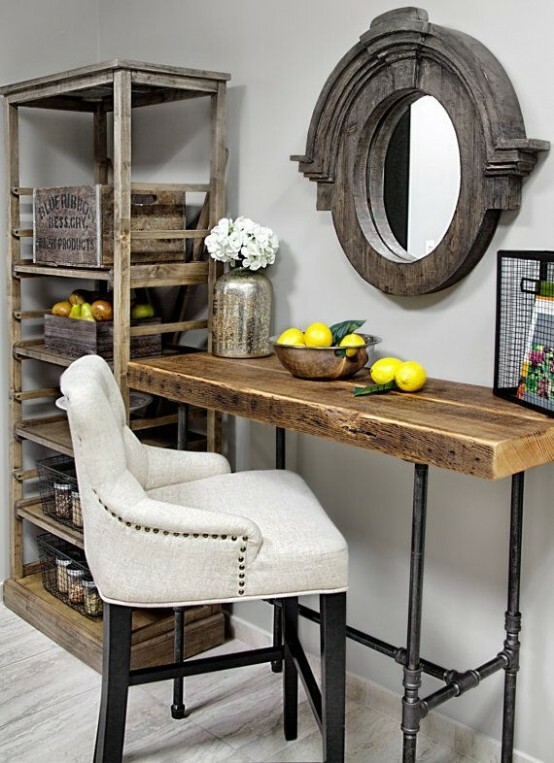 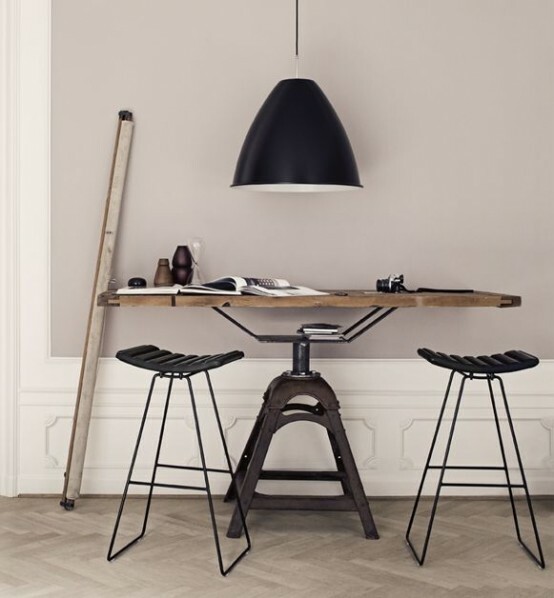 Get inspired by the furniture below!